Alert, alert, this is not a Blogmas post! I'm uploading that later this evening. I wanted to try and maintain somewhat of a normal routine with my original posts. It looks like I've got another busy month ahead of me, and I see little to no room in which I can relax and recharge at home in solitude, being the introvert that I am. December has always been one of the busiest months of the year for me, I'm always running around trying to get things in order. 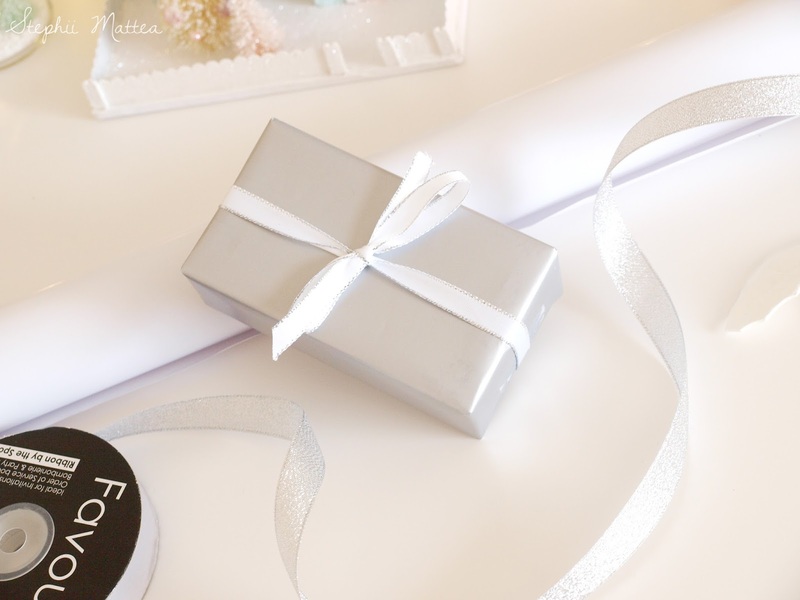 For one, it's my birthday month so I'm often having to catch up with friends and family, and I'm always on-the-go looking for gifts for everyone else, wrapping presents, keeping up-to-date with family events, so on and so forth. So what have I got planned for this month? 1. 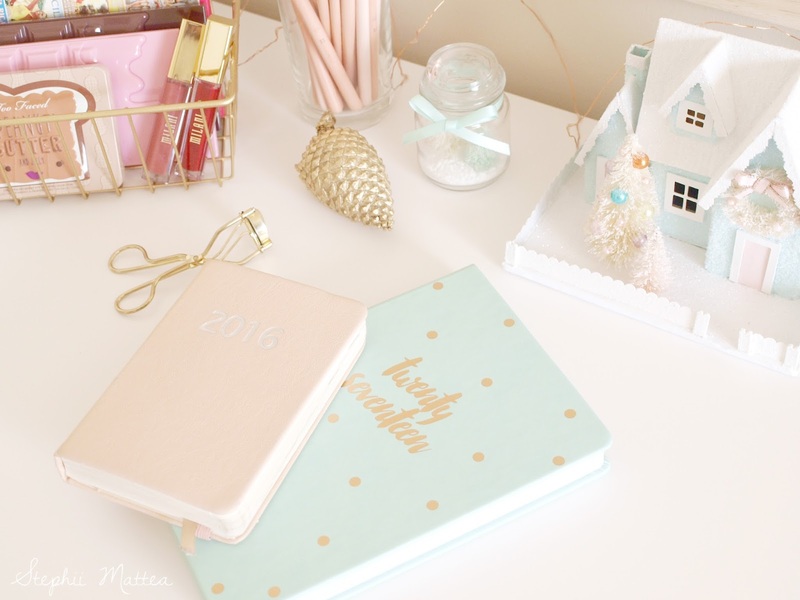 Blogmas, Blogmas every day! 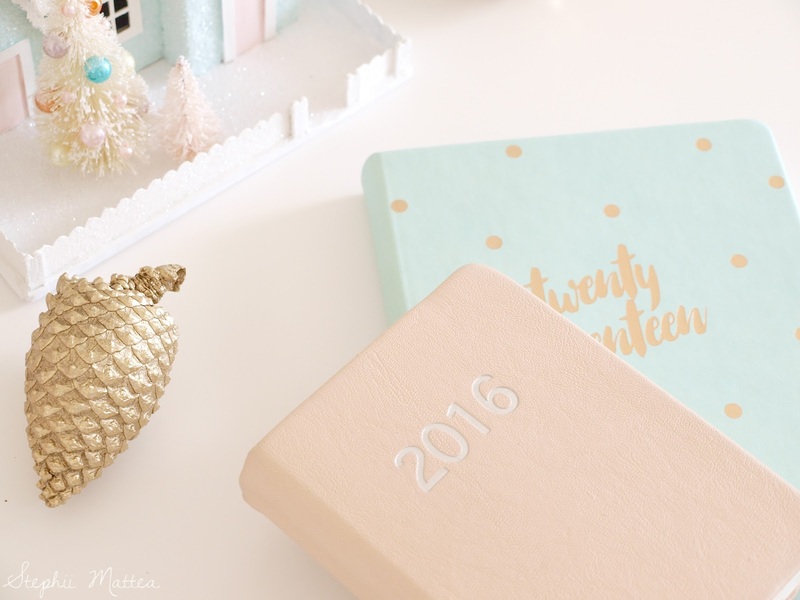 I've written about half of the posts so far for Blogmas, but I need to do the rest. I have at least a week of fully written, proofread, and photographed posts ready to upload. I need to do the rest, but I need the chance to do some of the things I'm writing about so I can photograph them also. 2. Christmas Shopping. I've done my lists, I've made arrangements and orders, but I still need to buy a few other things. I'm still waiting for a large order from Makeup Revolution, as there are some presents in there for a few friends of mine. I'm so paranoid about it getting stolen like my Besame order that I've been waking up early every day to make sure I don't miss the delivery guy, as the parcel isn't tracked. Paranoia Galore! It seems like the parcel was stolen right from my mail box, as the mailman said he put it in there. 3. Wrap all of the presents! I really love wrapping presents, and I like setting aside the time to simply sit down and wrap them all to perfection. I hate writing in Christmas cards, though, I can never think of anything to write, the author that I am. 5. See Star Wars Rogue One. Sean is trying to get the day off from work on the day this movie comes out in the cinemas. I cannot wait, it looks like such a great movie from what I've seen in the trailers. 6. Make pasta with my brand spanking new pasta machine. This takes priority, boys and girls! My grandmother wouldn't let me use the pasta machine before my birthday as she's superstitious, so I'll have waited two weeks before using it. First order of business: Goats cheese and red pepper ravioli, baby! 7. Find a way to have a Christmas Eve dinner with Sean while he has work. I only have a one hour window in which he has a break, so I've got to make everything special by the time his break starts. I like our Christmas Eve dinners. Celebrate Christmas Day! I'm seeing my family on the day, though our plans are not set in stone just yet. We've still got to work out some kinks. Speaking of plans, I've got to make plans with some of my friends for a bit of a lunch date. 9. Avoid going to Rye for the summer holidays because mosquitoes are evil and I am allergic to them. I do not want another New Years in which I am burdened by two dozen itchy red lumps the size of tennis balls. In fact, stay inside all season. Especially after dusk. No, thank you! 10. Start planning for the new year, write new post ideas, prepare my 2017 daily planner and play with my new stamps that I ordered yesterday specifically for this purpose. Organise my new years' resolutions and try to stick to them for at least the first two weeks of 2017. What are your plans for this month? Do you have anything exciting happening?